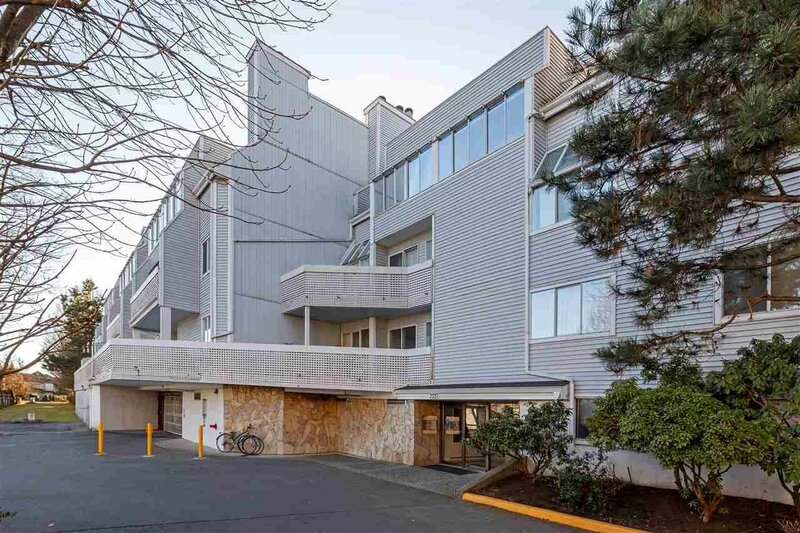 Welcome to Canterbury Court. 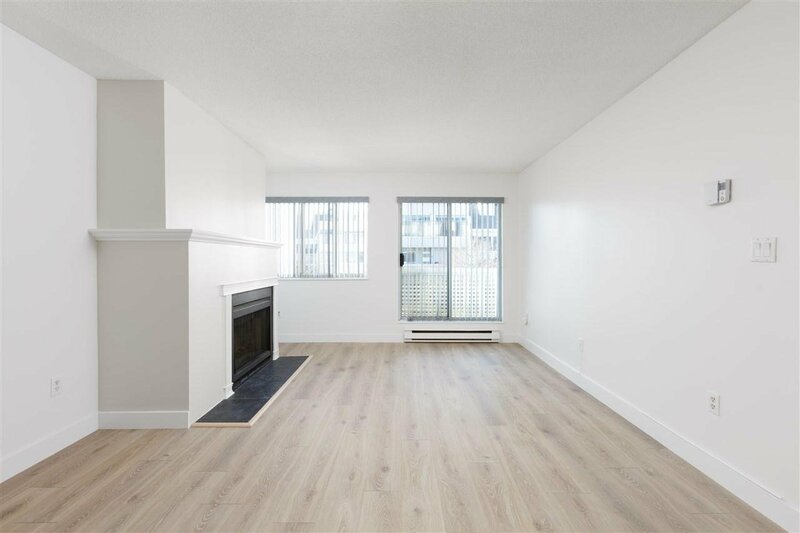 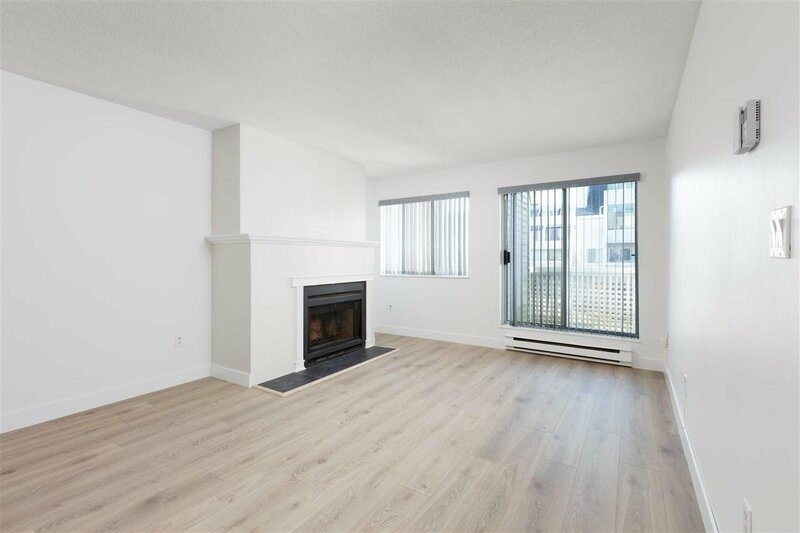 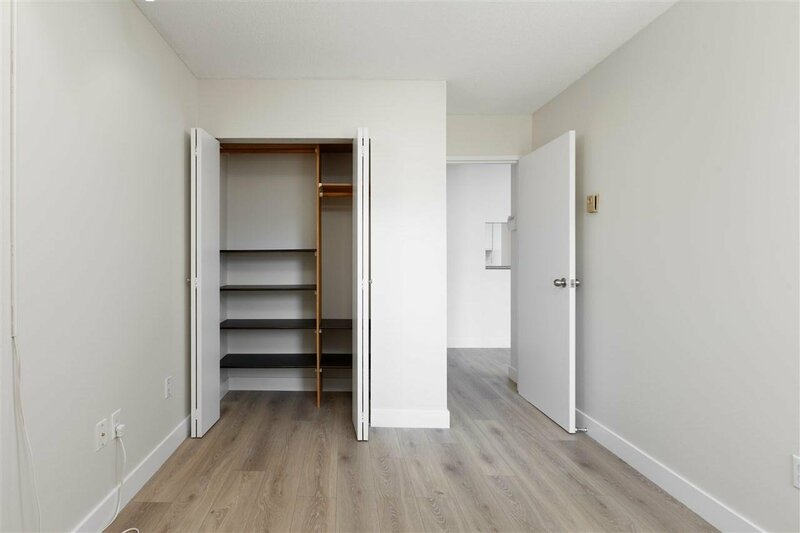 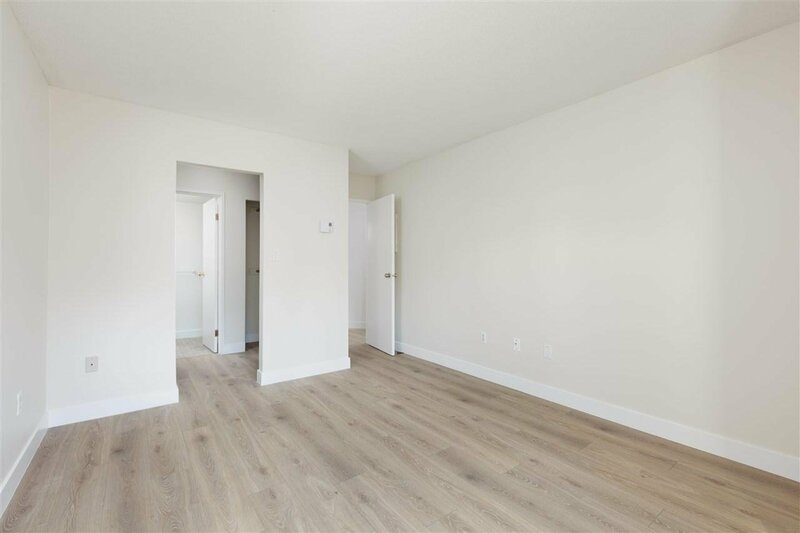 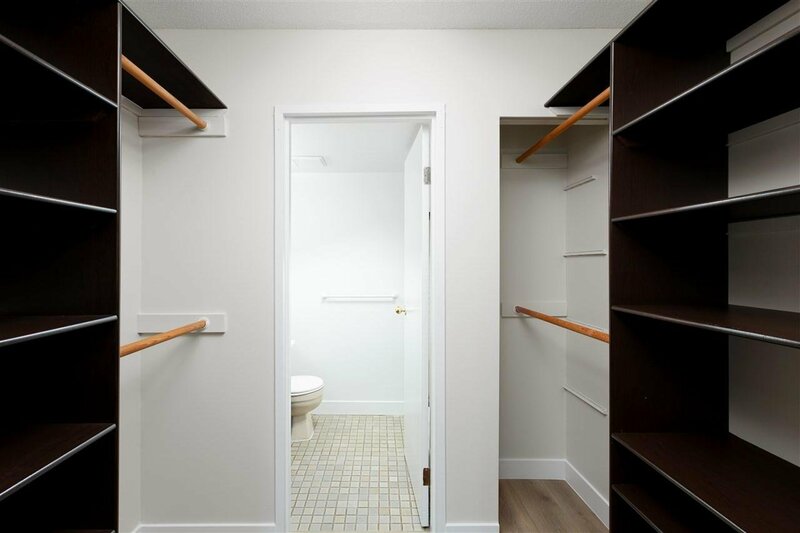 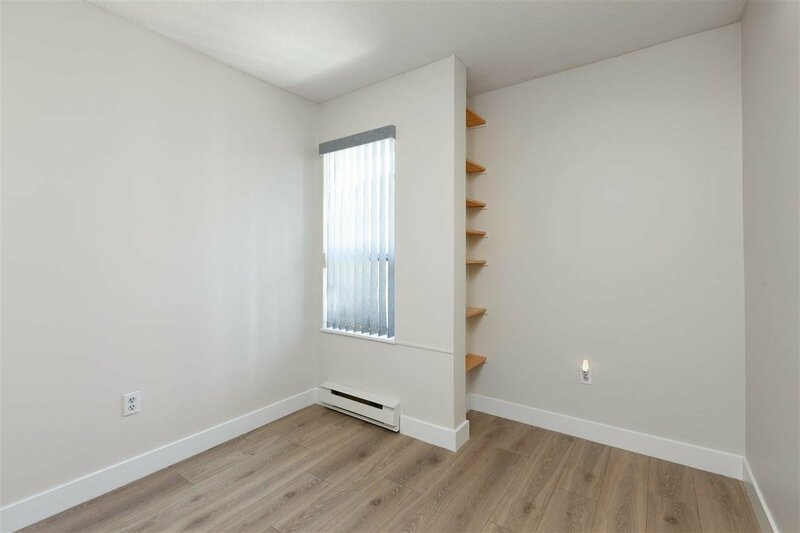 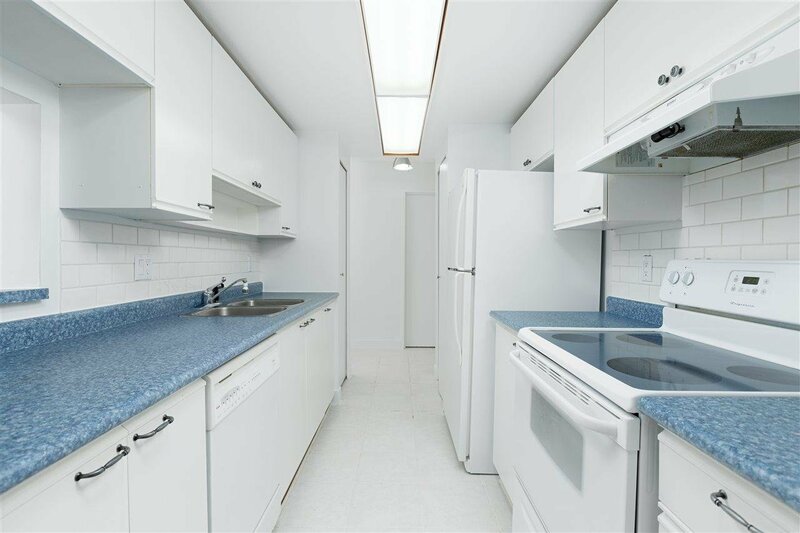 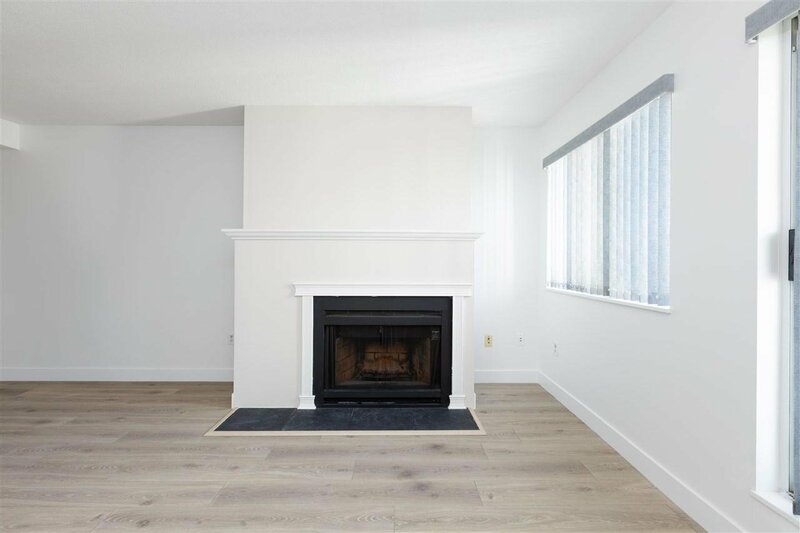 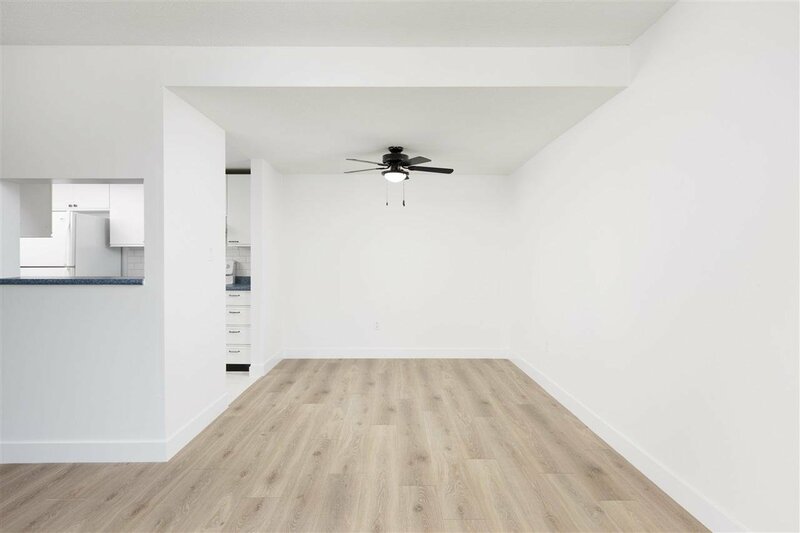 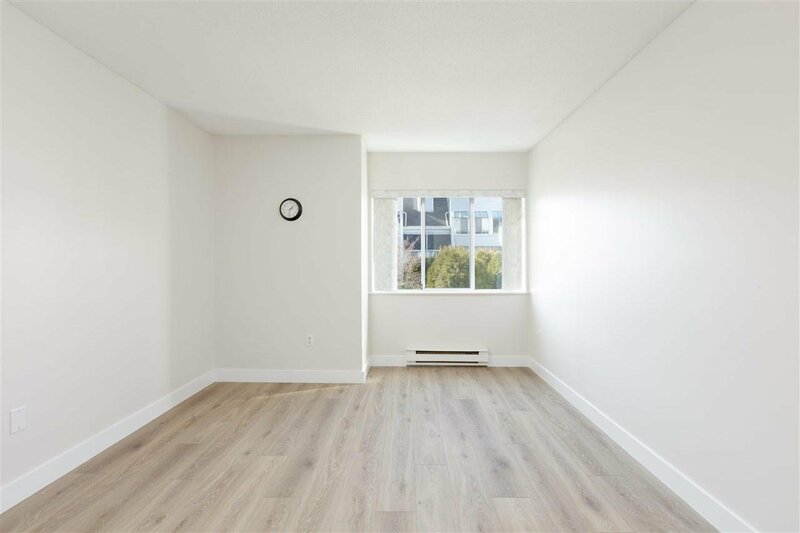 Conveniently located in Brighouse South, this large and quiet 2 bedroom 2 bathroom unit features brand new flooring, baseboards and paint. 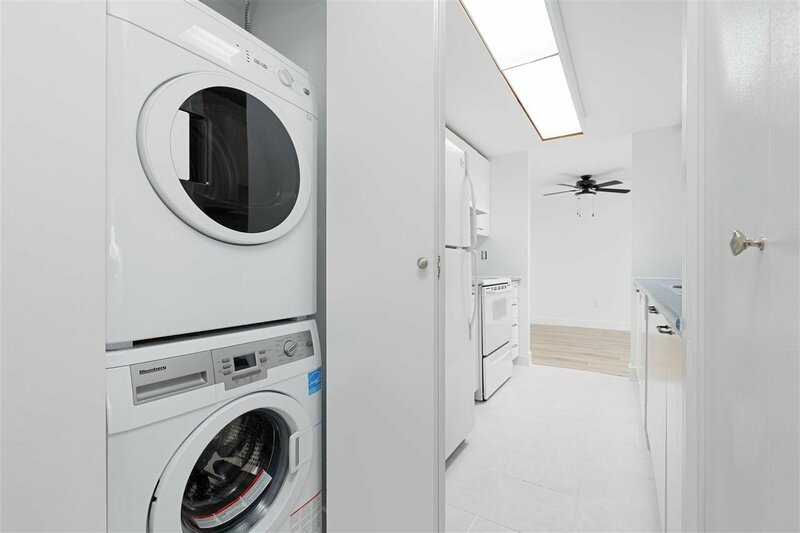 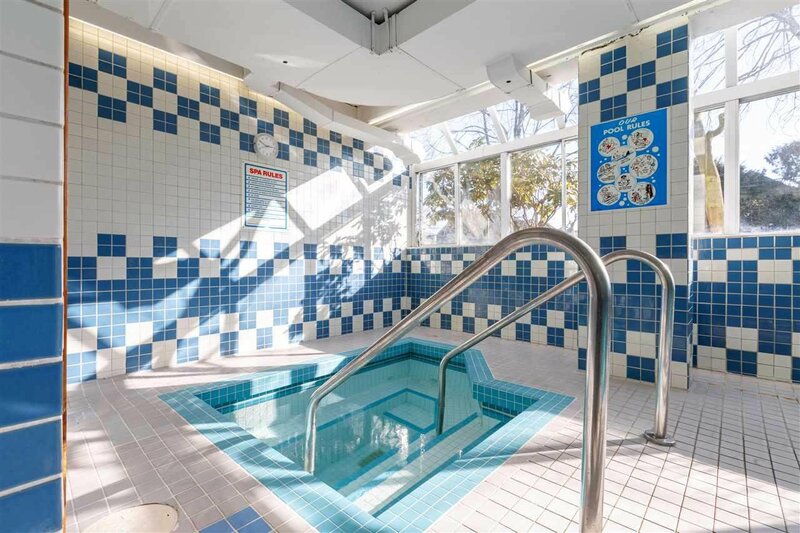 Highlights include a functional layout, large Master bedroom with double closets and ensuite, fireplace, large balcony, pool, sauna, hot tub, gym and guest suites! 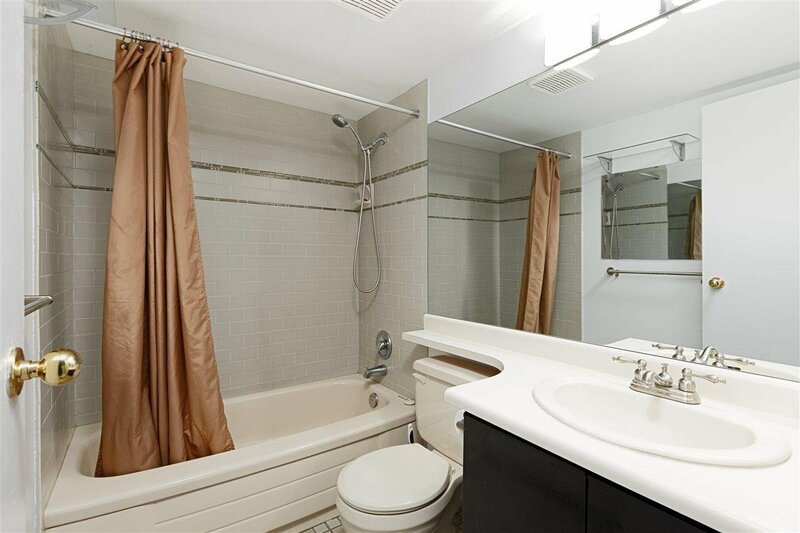 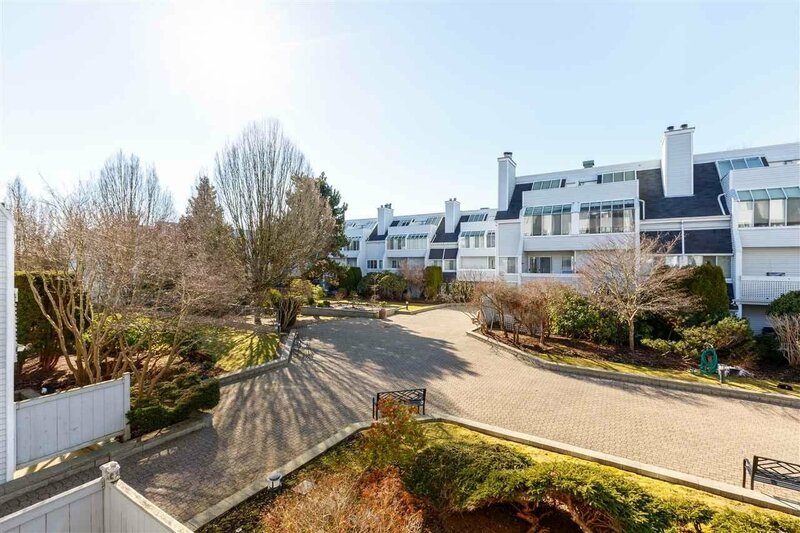 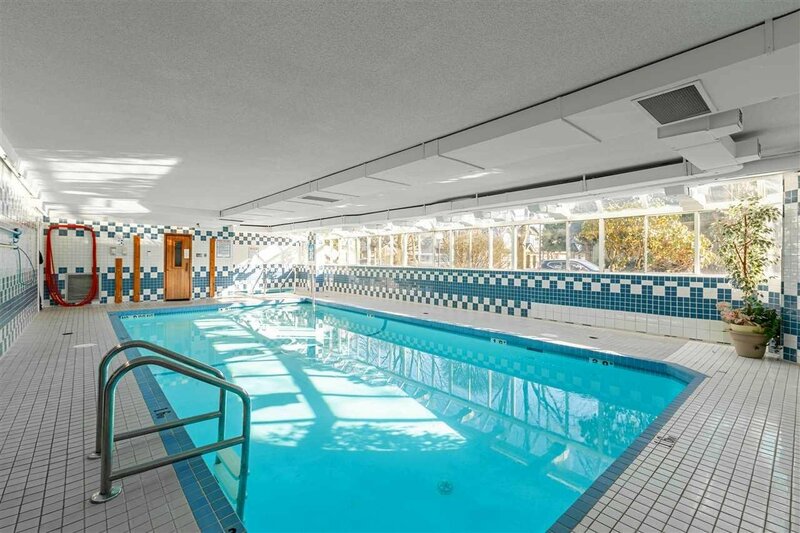 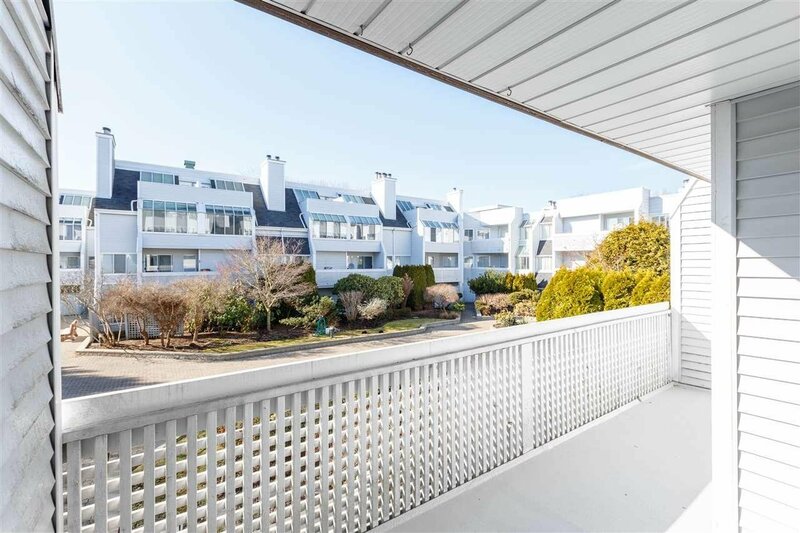 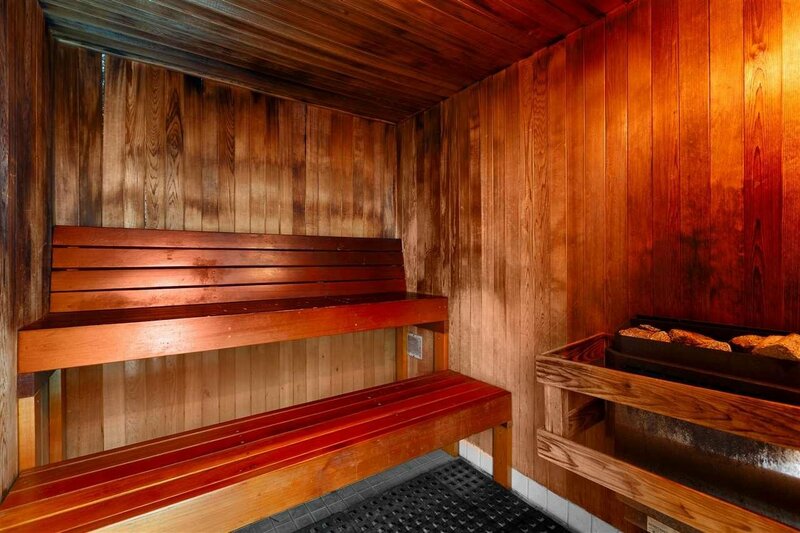 Walking distance to Richmond Centre, Aquatic Centre, library, grocers, restaurants, parks and more! 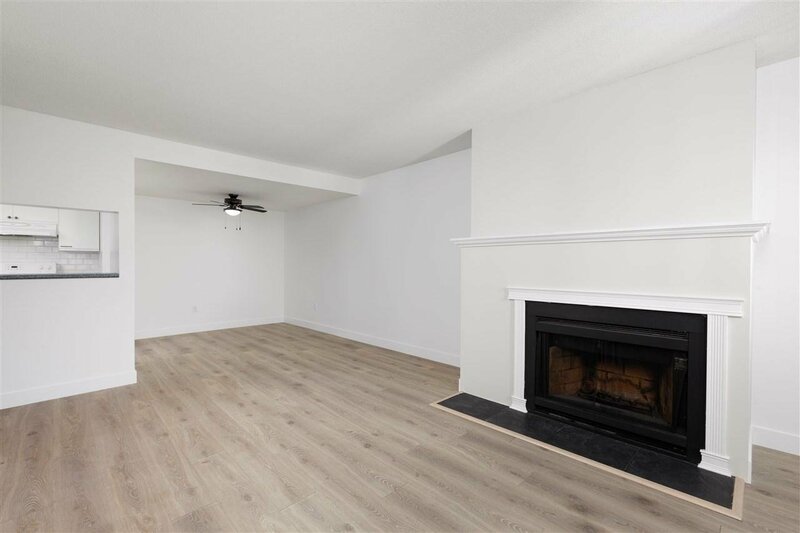 1 block to bus, 10 minutes to Brighouse Station, 8 minutes walk to Ferris Elementary and Richmond Secondary. 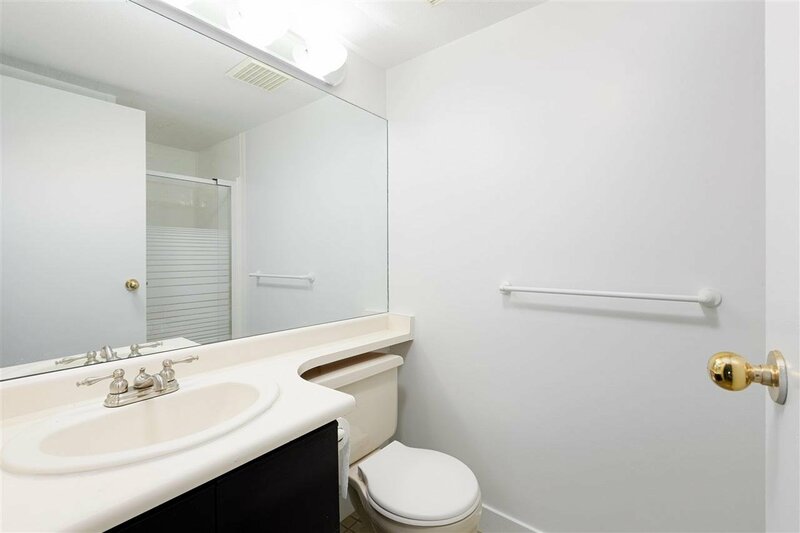 All information and measurements to be verified by buyer or buyer's representative.